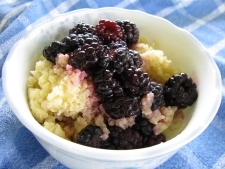 Vegan Millet Recipes are healthy and powerful. Millet is very beneficial and an ancient grain cultivated since 8000 BC . In Africa, it is for 78% of the population the main source of protein.Millet is easy to digest and makes light, contented, and happy . It is good for our beauty ,hair, nails, and skin benefit from the silicic acid . Millet is high in dietary fiber and contains Manganese, Magnesium, and the B vitamin niacin,which keeps the cholesterol levels in Balance. It is also good for diabetes. Altogether a very healthy grain that was long forgotten. 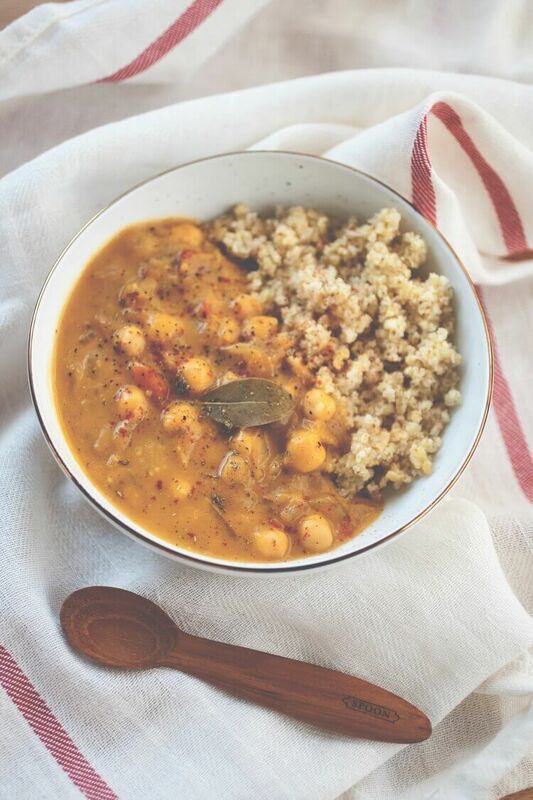 Here we have some powerful vegan millet recipes you really want to try and experience the nutty taste mixed with healthy vegetables,fruit, and nuts. We may discover more varieties of millet in the future. We know here mainly the yellow millet,but in India ,the main producer of millet are many other kinds to find. 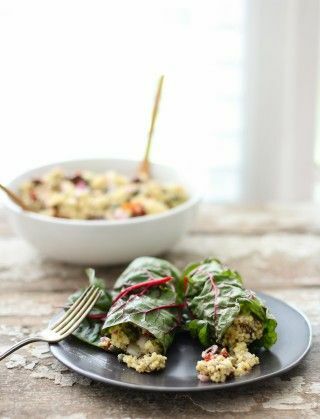 Try these delicious ,healthy vegan millet recipes and discover how tasty and beneficial they are. This new recipe is a perfect and versatile healthy bread that is gluten free. The texture of the bread is very light and soft with a slight sweet nutty flavour. Am pleased how this recipe turned out. It was a first attempt at making gluten free bread using millet. If you love potato cakes, you’ll love Millet Croquettes. 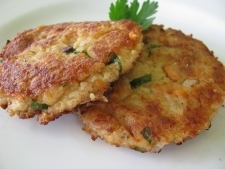 Like a potato cake made from leftover mashed potatoes, these millet cakes are soft and creamy inside with a crispy exterior. To me, Millet Croquettes have a mouth-feel every bit as pleasurable as the best french fry, but a 1000% more satisfying on other levels. Millet’s yellow color makes me happy. Have you ever eaten millet? 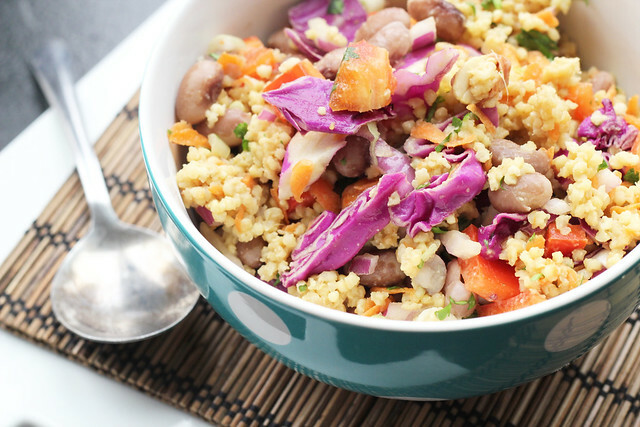 It is a great gluten-free grain that can be used much like rice or even as a replacement for couscous. Warm the crepes on a pan and Serve filled with the millet. Top crepes with Pico de gallo or chopped tomato, onions, cilantro and a generous drizzle of Jalapeno Aioli. Scroll down for a video of the crepe being made. 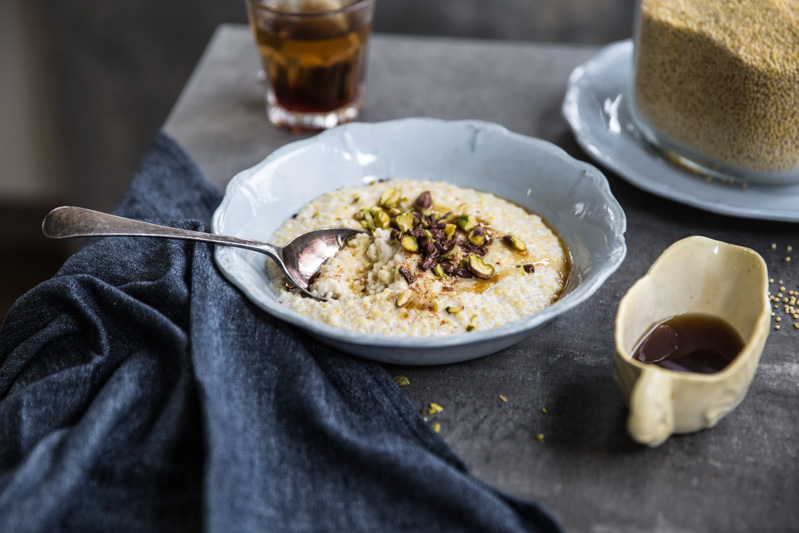 This little number with millet and coconut milk has quickly shot up to the ranks of that bulgur porridge from my childhood. It is creamy and luscious and I love to top it with shards of dark chocolate and toasted pistachios when I feel like indulging during the middle of the week. Millet Or Quinoa Which One Of These Healthy Grains To Prefer ?